1) Fill out the order form on the right side of the page and submit. 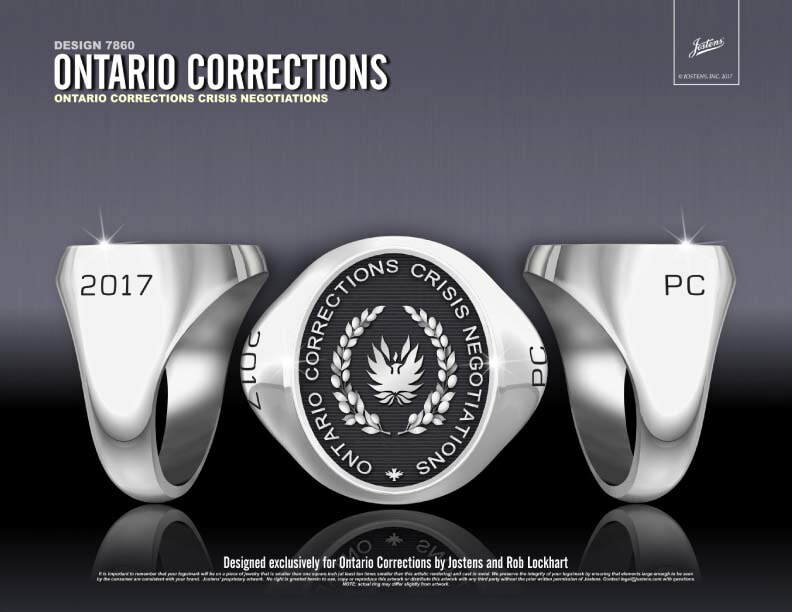 2) Rob will contact you to ensure accuracy of the information for your ring. 3) Once confirmed we will process your payment and submit your ring for customized manufacturing. 4) Your ring will be shipped and received within approximately ten weeks. All Rights Reserved Jostens Inc.